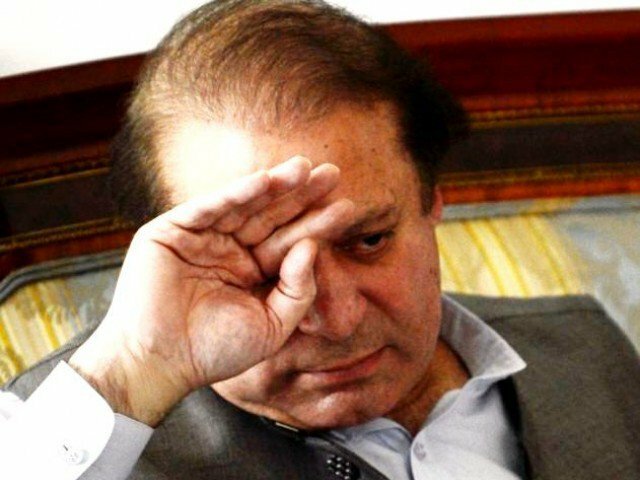 Panama Papers Case Supreme Court Verdict: The top court of Pakistan has disqualified Prime Minister Nawaz Sharif from the office. He has resigned from his post. The Supreme Court dismissed him over corruption charges. Mr Sharif was guilty in a corruption probe into his family wealth. When the investigation panel asked his family about such a vast wealth, they were unable to give a valid reason. They couldn’t account for the same. As a consequence, the SC ordered a criminal investigation. On the contrary, the 67-year-old Nawaz Sharif said that he or his family haven’t any wrongdoing. He, further, went on to claim the investigation biased and inaccurate too. Also, his allies went on to support his statement and added that it was just a conspiracy to unseat him. “This is not accountability, it is pure revenge. In an effort to dislodge us, the democratic system has been made a target,” Railways Minister Khawaja Saad Rafiq tweeted. This was the third stint of Nawaz Sharif as the Prime Minister of Pakistan. Moreover, his previous two periods in power were also cut short. Pakistan’s military overthrew him in 1999, but he came back in power winning the 2003 general election. Along with NawazSharif, the Supreme Court punished Finance Minister Ishaq Dar. These are the two high profile politicians to be reportedly punished by the country’s top court in Panama Papers case. Dar had been the former accountant for Sharif. He had submitted documents to the court proving how the Sharif family got their wealth. The documents included a portfolio of upscale London properties. Dar has been one of the most influential people in the cabinet of Sharif. He has been considered a person who brought the nation’s economy on to a more sure footing after the 2013 balance of payments crisis. The ruling party of Sharif, PML-N still has a majority in the parliament and will now appoint a new prime minister. Stay tuned to TheReporterTimes for latest world news. Next articleMubarakan Movie Review and Rating: Kaun hai yeh log, kaha se aate hai!